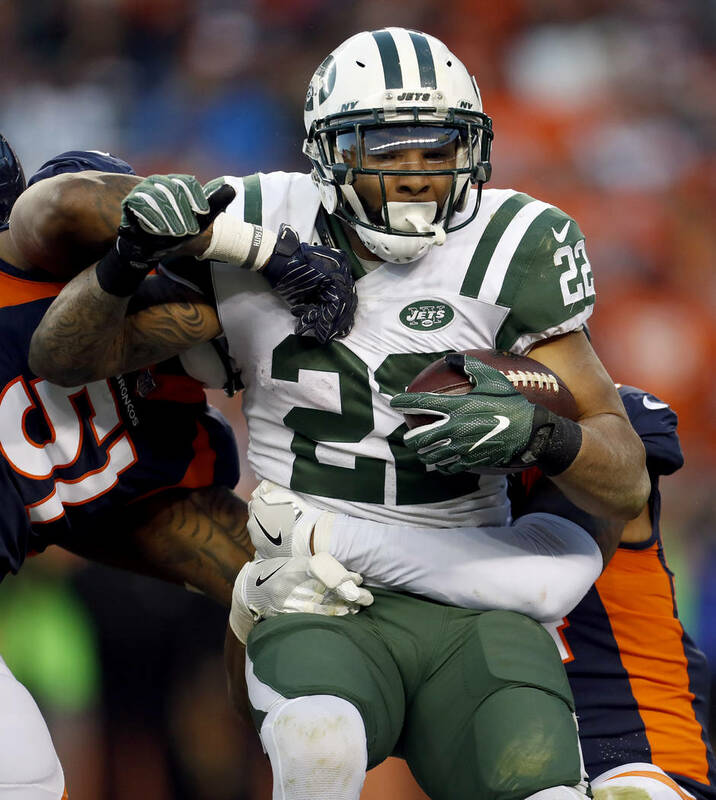 Running back Matt Forte has announced his retirement from playing after 10 NFL seasons. 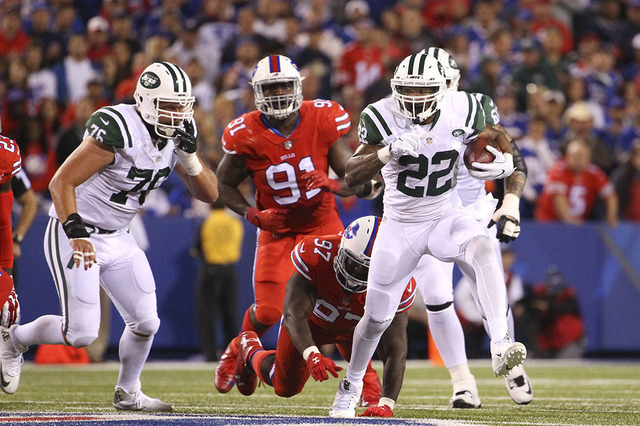 NEW YORK — Running back Matt Forte has announced his retirement from playing after 10 NFL seasons. Forte, who spent his first eight seasons with Chicago, dealt with knee issues the past two seasons. He had a career-low 381 yards rushing on just 103 carries and ran for two touchdowns last season while playing with swelling in his surgically repaired right knee. He also had 37 catches for 293 yards and one TD. With the Bears from 2008-15, Forte established himself as one of the game’s most versatile running backs. His 9,796 yards rushing rank him 33rd on the NFL’s career list. He also had 554 receptions.